Open top cars enjoy a love/hate relationship with buyers. As new cars they're highly desirable. As used cars, considerably less so. It's all about supply and demand - used car buyers tend to be more pragmatic and practical and this generally rules out drop tops. So they're cheap. Here are our top five bargain classic and modern classic convertibles. In its new car heyday the MGF was showroom gold. Now, with thousands languishing on eBay and Autotrader it's hard to even give them away. Which is a shame, because a well-sorted F is a great car - cheap to run, economical, fun and fairly practical. There are more sheds for sale than quality cars but careful searching will put you in a good one for well under £1000. 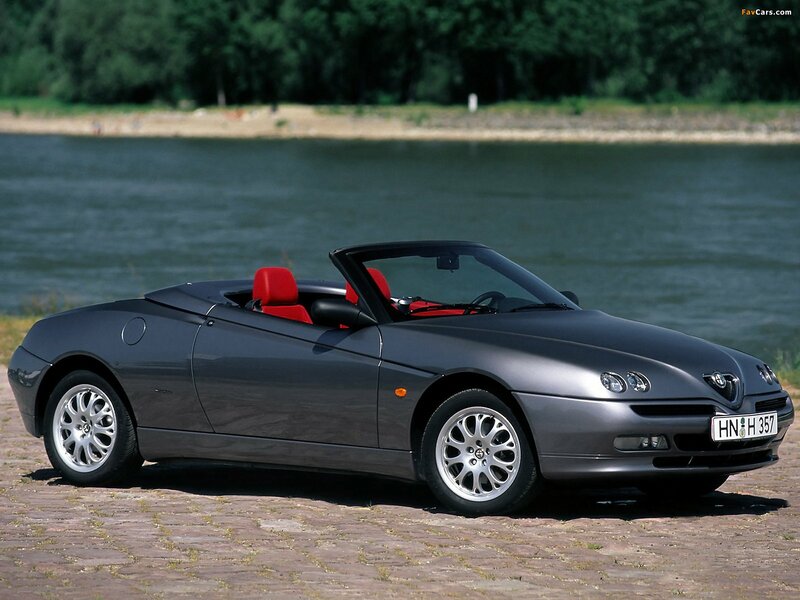 Pitched as an upmarket convertible when new, the 90s Alfa Spider traded a little too heavily on its badge rather than inherent talent. But it's still a pretty car, handles nearly and reliable, if you can forgive it's IKEA self-assembly approach to fixtures and fittings. There are plenty around but values are starting to rise - £1,500 bags you a peppy 2 litre. 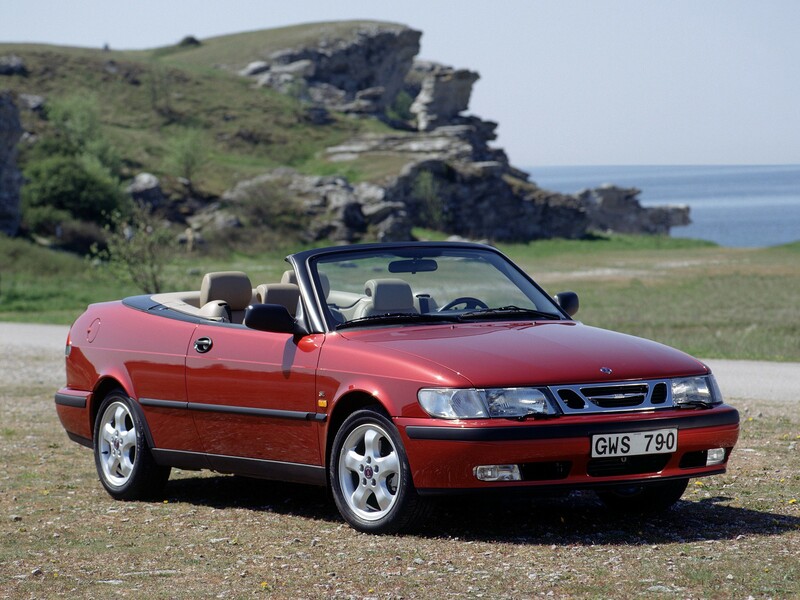 It's arguably blander than a bowl of blancmange but that's why the 90s Saab 900/9-3 is so cheap. Beneath the questionable image (or lack of it) is a great car with plenty of power and the usual Saab comfort and safety shizzle. Expect to pay less than £1000 for a full four seater convertible. Drop top bargain hunters benefit from the Mazda's ubiquity. There are thousands about with prices starting under £1000. The first generation is arguably the nicest, with prices firming, but the later models offer useful improvements. All are cheap to run, very reliable and only a propensity to rot knocks back buyer enthusiasm. The last crisp Pinifarina-designed Peugeot before bulbosity took over. The drop top 306 is a very pretty job that fits into the French firm's tradition of under-stated style. Never common when new, most have now been run into the ground. But take time and you can still get one for peanuts - which will give you a great four seater convertible, and a future classic.